Mark William Calaway is one of the top former American wrestlers, who is prominent with his ring name The Undertaker. Undertaker started playing wrestling in 1984 through World Class Championship Wrestling. 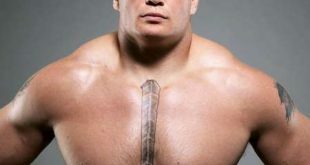 After this he joined Continental Wrestling Association for his career in wrestling. After this he stepped into the WWE on 19 November 1990 and became one of the top wrestlers in a very short time. Undertaker is the only wrestler present in America who has won 21 straight victories in WWE’s show Pay per view, Wrestle Mania. He is also known as the Streak for his tremendous achievement. 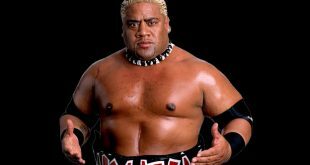 This versatile wrestler remained 4 time World Heavyweight Champion and eight time world champion. Apart from his wrestling career, Undertaker also worked in a number of hit films in Hollywood film industry. He has also appeared in a number of television shows in America. 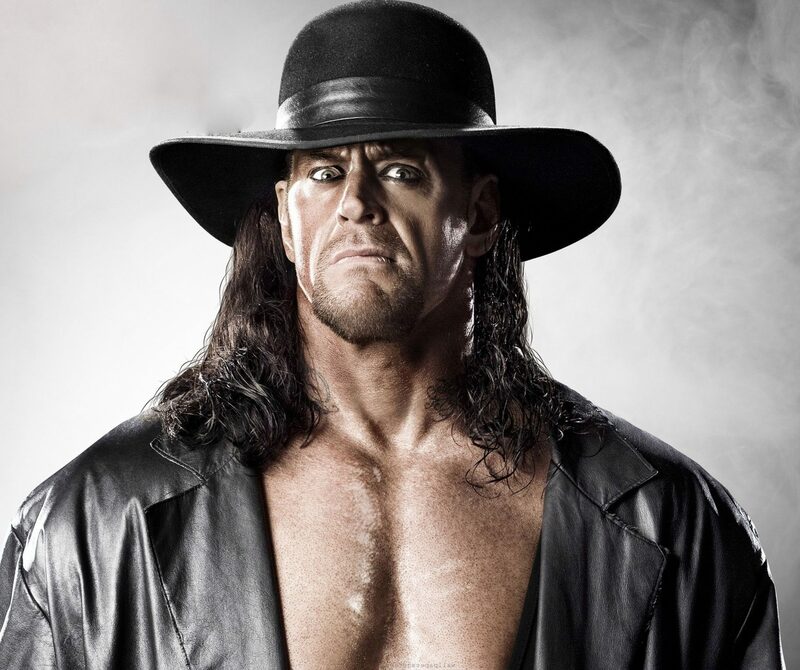 In this article you will come to know about the world’s 2nd all time best wrestler Undertaker and his biography, which I have listed below for you. The Undertaker has married for three times. He married to his 1st wife Jodi Lynn in 1989 but after some years of their relationship they broke apart in 1999. This couple gave birth to a son in 1993. 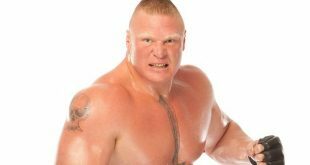 After this, this great wrestler tied the knot to Sara on 21st July 2000. They also split up in 2007. After this incident, Undertaker started dating to a former wrestler Michelle McCool and married her on June 26, 2010. They are now spending a very happy married life with each other. 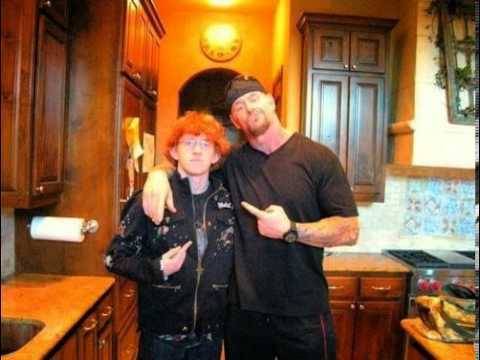 Undertaker has a son Gunner Vincent from his first spouse Jodi Lynn. Gunner Vincent was born in 1993. Undertaker loves his son a lot and spends most of his time with him. 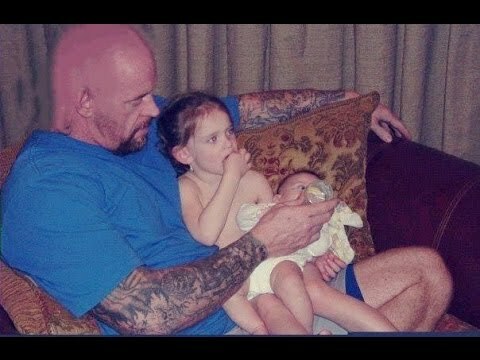 The Undertaker and his second wife have given birth to two daughters Chasey and Gracie. Chasey was born on 21st November in 2002 while Gracie was born on 15 May 2005. He also has a daughter Kaia Faith from his 3rd wife Michelle McCool, who was born on 29th August 2012. The Undertaker belongs to a well known family in America. He is the beloved son of Frank Compton Calaway and Betty Catherine Trubey. Undertaker is the younger brother of four siblings, named as David, Michael, Paul and Timothy. The Undertaker was born on 24th March 1965. He has recently celebrated his 51st birthday in 2016. The Undertaker is one of the tallest wrestlers in America. He is 6.10 feet high with accurate body weight. Undertaker I have always liked you in wrestling.I know Robert Gibson,He teaches wrestling.I am James espey,I have a son in North port.Keep up the good work. l love you my undertaker wwf &wwe Best performance. wrestlemania best work . The undertaker is a loser the WWE is fake and so is the undertaker why is he on tv.